23rd World Congress on Neonatology & Perinatology : Vydya Health - Find Providers, Products. 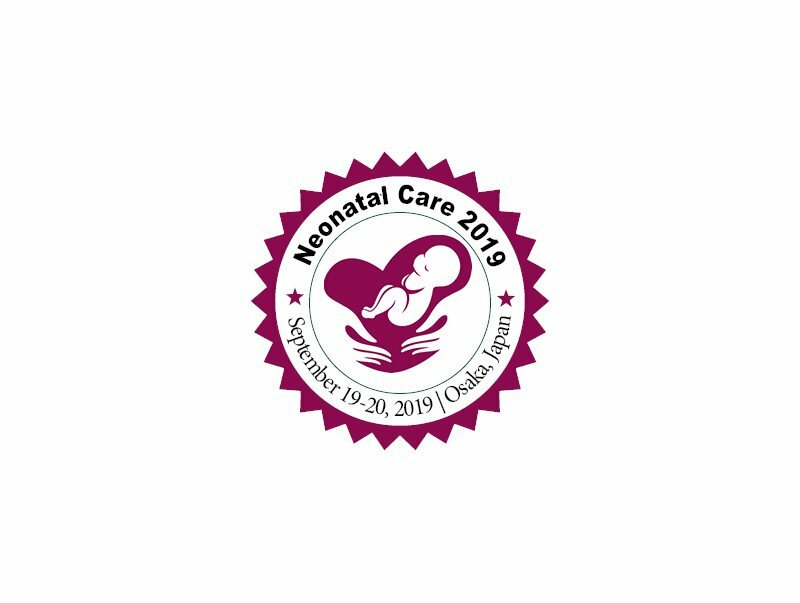 “23d World Congress on Neonatology and Parinatology” is a two day conference which aims to provide a platform to share knowledge on Neonatal and Pediatric care. The conference mainly focuses on Interactive Speaker Sessions and Sub-Sessions description about innovation and novel trends on Neonatology and Perinalogy. The conference includes keynote lectures from researchers, doctors, students and business consultants, poster competitions, B2B meetings, workshops and exhibitions.